Happy New Year! If you’ve recovered (at least partially) from your New Year’s Eve celebrations, and can tear yourself away from watching football, I could use your help picking my best images from the past year. 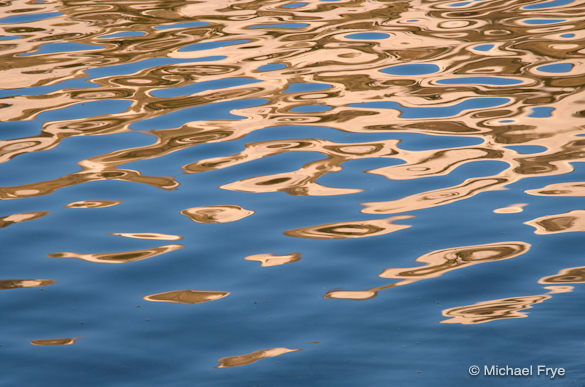 I’ve posted 41 of my best photographs from 2011 below. After you look through please post a comment listing your ten favorites. 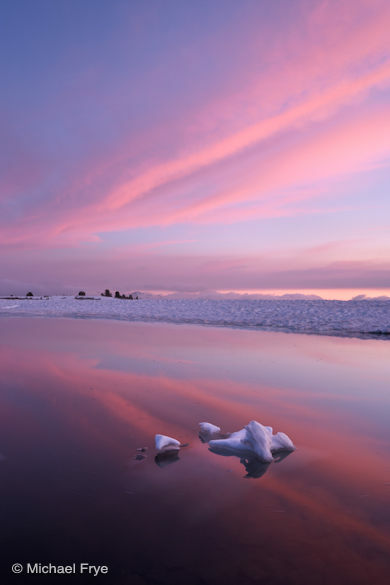 Once the votes are in I’ll put the top ten or twelve on this blog, and submit the finalists to Jim Goldstein’s blog project, where once again he’ll be showcasing the best images of the year from over 100 photographers. The voting deadline is Thursday, January 5th at midnight Pacific time. The judging for the my final ten will be more like Dancing With the Stars than America Idol. That means that unlike Idol, where only the viewer’s votes count, the judge—me—gets a say too, so if one of my favorites gets panned by everyone else I may still include it. But as one of my photographer friends, Clinton Smith, once said, we don’t get to pick our best images—the world does. So your votes will carry a lot of weight; in fact last year I thought the choices were so good I just went with the votes. Thanks for your input—I appreciate your help with these difficult decisions! 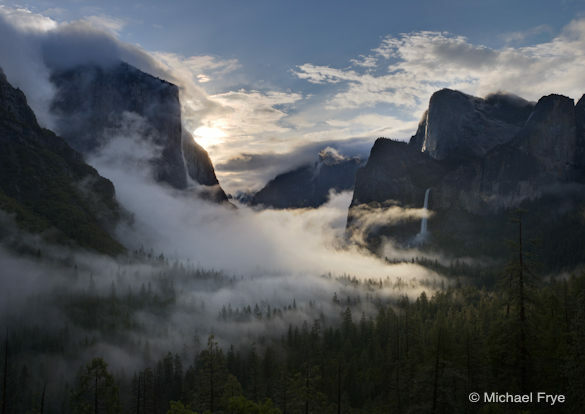 Michael Frye is a professional photographer specializing in landscapes and nature. 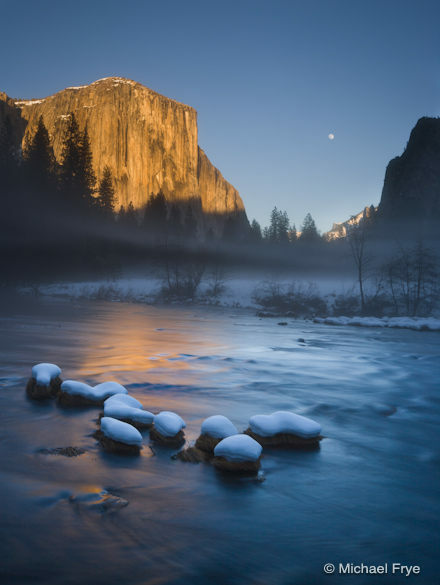 He is the author and photographer of The Photographer’s Guide to Yosemite,Yosemite Meditations, and Digital Landscape Photography: In the Footsteps of Ansel Adams and the Great Masters, plus the eBook Light & Land: Landscapes in the Digital Darkroom. He has written numerous magazine articles on the art and technique of photography, and his images have been published in over thirty countries around the world. 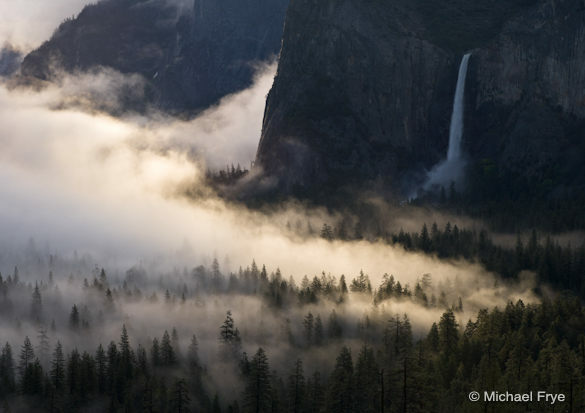 Michael has lived either in or near Yosemite National Park since 1983, currently residing just outside the park in Mariposa, California. 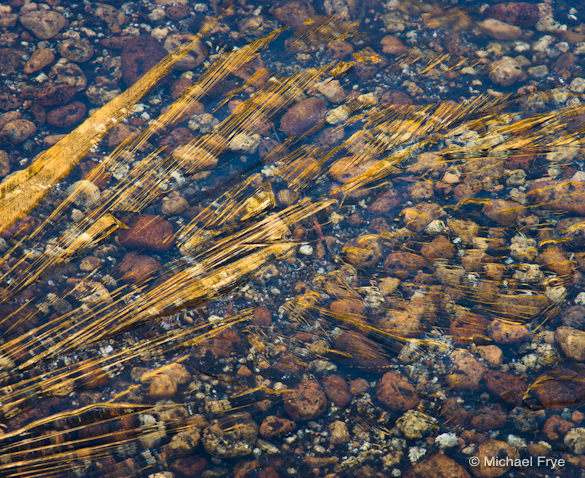 Michael, Thank you again for sharing your photos and knowledge. It was tough picking, but here are my ten favorites: 2,4,6,11,12,19,28,37,38,41. Wishing you and Claudia a Happy New Year. I had a really hard time with this as you will see. I managed to narrow it down to …my top 10! 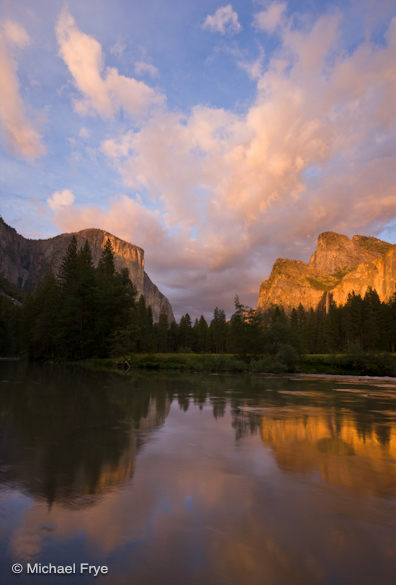 I am in love with the Yosemite pics. 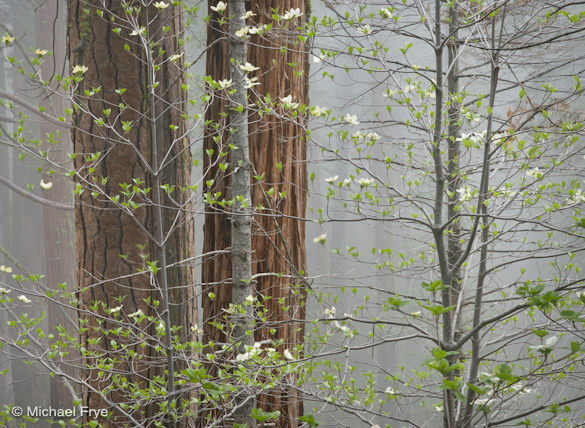 The park has long been part of my soul n the love i have for Yosemite is so gracefully captured by your photos. Thank u so much. They are like Ruffles, you can’t just have one! They all are awesome. But here I go: 1, 11, 14, 17, 18, and 20. Thank you so very much for sharing. Your collection is absolutely stunning. I ponder each photo for its individuality and special effect. However, if I am going to pick my favorites of this group, I would select: 14, 16, 18, 22, 25, 31. Thank you for sharing your phenomenal talent, and access to these beautiful images of God’s creation! 1, 6, 11, 12, 14, 18, 19, 20, 24, 33 are my favorites. One thing that I was curious about was how different people from different parts of the world might vote. The Fall photos, while very beautiful didn’t blow me away like many of your photos do. I wondered if that was because here in the North East the Fall has a much different look, and variety of colors. Steve, an interesting question, but unfortunately I have no way of knowing where everyone is from. 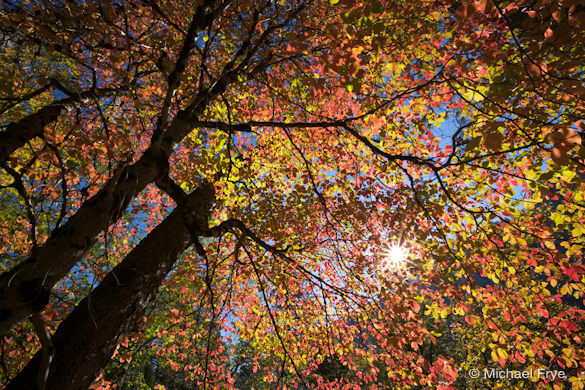 No doubt many life experiences, including fall foliage viewing, have an influence on each person’s selections. So hard to choose! Each one is phenominal in it’s own right. But the ones that really caught my eye are 16 19, 38. Thank you! You are an extremely talented photographer. 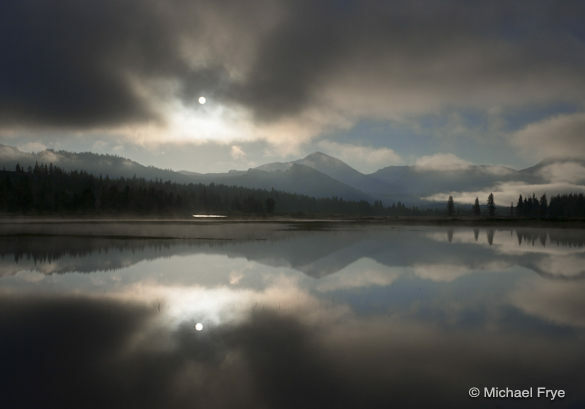 this is a wonderful collection of landscape and intimate landscape photographs! My preference seems to be quite different – here is my spontaneous top ten list: 1, 5, 9, 12, 14, 19, 22, 29, 30 and 39. At the moment I like photograph number 9 best, followed by photographs 5, 14 and 22. I wish you an interesting year 2012 with many great photographs! Well, this certainly isn’t an easy decision, but I would have to say my favorite number 20, but I also love # 1, 15, 18, 26, 27, and 33. Michael, many great images! Here are my votes: 1, 7, 11, 14, 17, 18, 23, 27, 30, 38. Hi Michael!! They are ALL beautiful and it was difficult to choose. It should be noted that I am NOT a photographer or an artist of any type. I AM a fan of your work. I usually have 2 criteria when picking. I pick the one that “takes my breath away” and / or the one that makes me say “That’s interesting” and makes me take a closer look. I usually find that it is NOT what I originally thought it was and I like that. So….that being said….here are my picks for top 10. Thank you for sharing your gifts with us!! Happy New year and abundant blessings to you and yours!! 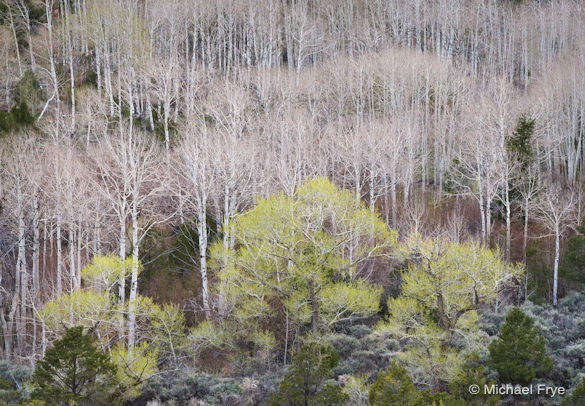 However, I will say I particularly love the beautiful contrasting tones of Eastatoe Falls, the Zen simplicity of Bonsai tree, and the soft textures of Aspens and cottonwoods. Happy Shooting in 2012….Bless you and yours……..
Fun looking and trying to pick favorites…..it must be like picking your favorite child…differnet days you like them for differnet reasons. any way for what it’s worth here are my picks……..17, 14, 25, 41, 24,18, 38, 28, 23, 19. enjoyed them all. These 5 stand out for me. 4	Nice peak action in a beautiful field of color. 11	Great gesture that creates mood. 41	Two dramatic arcs of light in concert with one another. Making the final cut to 10 is challenging. Dang Michael, you sure don’t make this easy. Every one’s a winner, but I gotta say #30 stands out for me because it’s so ethereal and makes one think about the scale and subject, and I love the tonality. I also very much like #14 for the fabulous spotlight shining on the floor of the valley which somehow plays with the scale of the familiar scene, #39 with the playful light on the stream of water, and #41 because I’m a sucker for lunar eclipses. That wasn’t easy to get down to only 10. They are a great collection of photos. First off, Happy New Year and all the best for 2012! Beautiful pictures Michael! 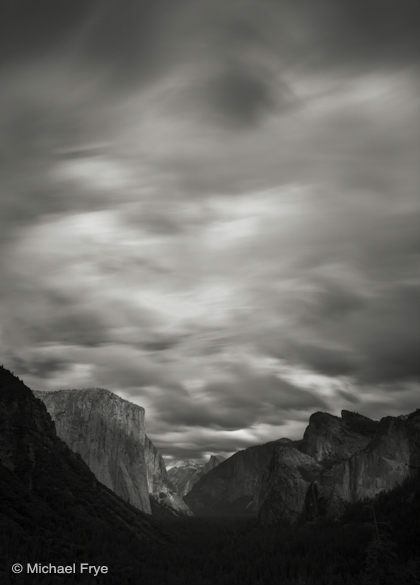 There are so many different types of photos here – dramatic lighting, moody and mystic, iconic Yosemite scenes, abstract reality, wildlife, etc. Here are my picks: 6, 7, 14, 16, 18, 19, 21, 24, 26, 33. Happy New Year! I’m looking forward to seeing your 2012 photos! My picks: 11, 12, 14, 19, 23, 27, 28, 33, 38, 41…hard to choose, though! All of these are great pictures, here are my favorites: 8,14,15,16,18,22,24,26,28,32.
and for second place, No. 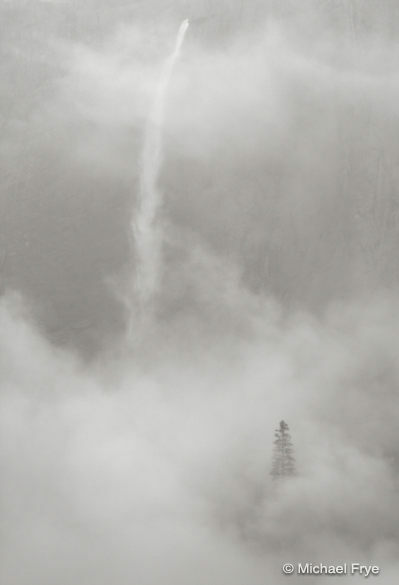 30, Upper Yosemite Fall, mist, and Ponderosa Pine. Initially hard to choose and then I noticed that my reactions didn’t change as I went back through them a couple times. The eye likes what it likes, I guess. My favorites are: 11, 13, 14, 15, 18, 20, 29, 31, 41. #20 has stayed w/ since you first posted it last summer. Thank you, always, for your wonderful blog and images. Wishing you and your family a very happy new year. It’s half-time :). My top ten are: 5,11,14,18,19,32,33,35,38,39. I enjoy your work and have learned a lot from you. Thank you so much for sharing your talent. Thanks for your inspirational work and happy new year ! Best of luck selecting and great light in 2012! Thanks for encouraging us to vote on your photos. It is an incentive to look more closely and see why I like one photo over another. An impossible choice, so I give you two – 14 and 23. 20 – sublime light and a difficult subject to photograph but done very very well. 30 – made me stop for ponder what it was I was seeing and everything came together so nicely to give a wonderful composition. They are all too good to choose from, but personal most appealing to me are 1, 12, 13, 17, 19, 21, 23, 32, 33, 38. I’m curious if you could estimate how much waiting for the right light time is invested in those pictures. I think they were worth the wait. Michael, these are all awesome in their own right! Beautiful! My top favorite is #20. My other nine would be #1,9,11,15,19,24, 27, 32, 37. My 2 favorites are 18 and 21. It would be hard to choose between the two. #24 and #41 are my favorites. Here’s the top 10 in numerical order. All your photos are a real treat, but thank you for allowing me the opportunity to express my favorites! Best to you in 2012. Great images Michael. I really enjoyed them all! Here are my favorites in numerical order. 1, 4, 12, 15, 20, 23, 27, 31, 33, 38. It was hard enough to get it down to ten, so I didn’t try to rank order them. They are all wonderful photographs. Hey, michael. great selection as always. my choices are: 6, 12, 14, 16, 19, 26, 30, 33, 37, 38.
if I had to pick only one, I think I’d pick 38. I like 14 the best, 18,23,30,32, 38, and ofcourse #2. Have a wonderful 2012! Of course #2! 🙂 Thanks Mike. Being extremely picky and narrowing my selections to #26 and #32. My favorites are 1,11,12, 14, 19 , 31, 32 and 41…LOVE 41 the best!!! Hi Michael…my favourites are 15, 20, 25,29 and 41. Can’t wait to see which ones make the final cut! Greetings and Happy New Year Michael! My votes for your top ten are 17, 16, 20, 38, 26, 19, 14, 11, 1 and 35, in that order. 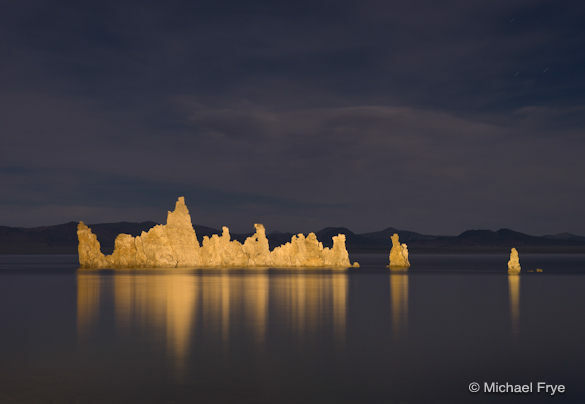 My criteria is that a landscape image must transport my mind to that location and #17 does that to me the best. My favorites are 1, 6, 8, 14, 19, 20, 22, 27, 32 and 37. My favorites: 2, 11, 12, 13, 20, 23, 32, 38. I’m blown away by 32 — fabulous image. Another banner year for images, Michael. much beauty here. Here’s my ten: 1, 2, 9, 15, 19, 20, 23, 26, 28, 32 with 28, 9, 2 and 15 standing out as favorites for me. Fast Moving Clouds is awe inspiring. Nice job capturing a sense of motion. 6, 8, 12, 14, 15, 18, 27, 31, 33, and 41. I especitally like 8, 18, and 33. I’m anxious to know which photos others selected. This was a fun task on a laid back evening. My two favorites are 2 & 16. #2 because of its uniqueness and #16 because of the mood it renders. The additional eight are: 4, 11, 12, 17, 19, 21, 22, & 33. Lol Ron – if only I could be that efficient! Michael – these are all so good, it’s hard to pick. However, here are my votes: 1, 4, 12, 14, 19, 20, 27, 37. Thanks for sharing the world with us! 1, 14, 17, 19, 23, 24, 27, 41. Happy New Year Michael! My picks are 2 4 10 19 20 23 27 30 32 38… What a collection! Neil and I have been inspired by your photographs for almost a decade. Thank you for your teaching spirit. God bless you and your family! #1, 2, 4, 8, 11,14, 15, 17, 19, 20. Wow, what an amazing response! Thank you so much everyone! Can’t wait to tally up the votes. Good luck and love your work!! You should have made these all “radio buttons” to do the tally work for you 🙂 You’ve got a job just sorting through all this mail. As usual, all great work! I follow you and you your blog as my personal coach and teacher. Loved all the pics especially, #19,12,4,14,18,23,27,32,38,41. I have your “sunbeams” framed in my office and it is magical. 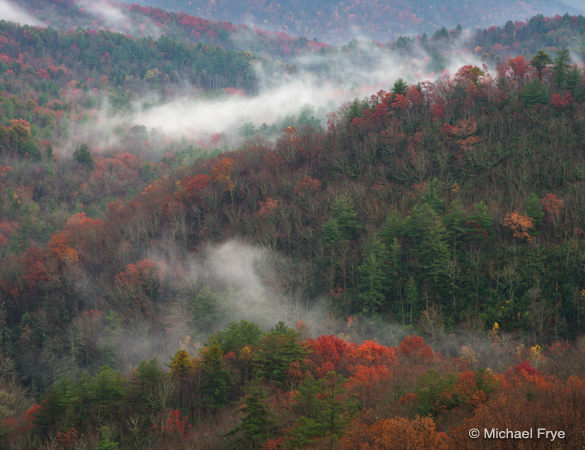 You should visit North Carolina again in October for the amazing fall colors! All time favorite is #11 but the top ten are 8,11,14,17,18,20,28,31,32,33. All are beautiful and I enjoy your work. My vote are 1, 7, 8, 12,14,16,17,19,24,39. I hope attend your future classes. Michael, for starters best wishes to you and your family for 2012, and your collection is awesome, I had a real tough time trying to get to 10 from 13 images, and the choices are image 2, 11, 15, 19, 20, 32, 34, 38, 39, and 41. Good luck and keep up the shooting. my 10 favorites are: 13, 14, 18, 20, 24, 25, 28, 30, 39, 41. What a lovely collection, Michael! AND so difficult to have to choose. Here are the top eleven in numerical order (eleven because I couldn’t settle on ten): 2, 4, 14, 16, 19, 20, 26, 32, 35, 37, 38. I miss not being close to Yosemite , you obviously love thr area and it shows in the emotions the photos conner up in the viewer. First of all, Happy New Year, Michael! even though I thoroughly enjoyed the journey of looking through them all. the subject is simple, stands out and the mist creates a great mood and makes me wonder what else might be present, in the shadows. a splendid photograph that has the quality of instant recognition for those who have seen the subject in person yet, because of the light/shadows and subtle composition, also makes it a tremendous visual stimulation regardless of location. so peaceful and gives me the feeling of being touched by nature. Also, I love how you worked with the light here. as a former musician; this one makes me hear the faint music played by the falls in the distant and its reverberating echoes from the nearby forests and hills. 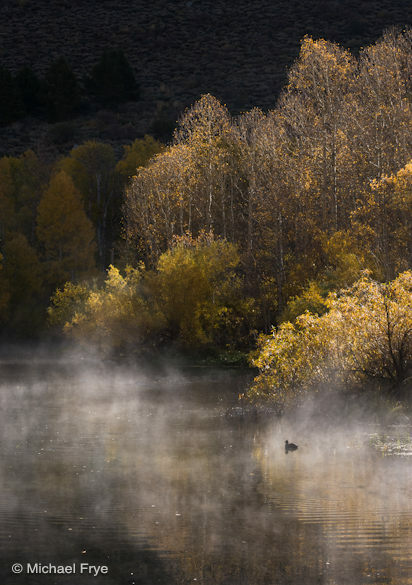 As a man who loves being outdoors, I feel the mist on my skin and appreciate the peace. So beautiful, Michael. 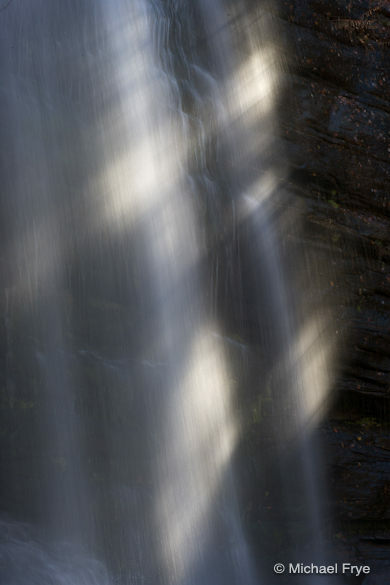 the story lies in the shadows if one is able to get past that wonderful array of light reflected in the falling water. Love the combination of everyday vs otherwordly here. This is a kind of subject I`ve seen overdone by far too many photographers who likes to display their skills more than trying to share the magic that happened before their eyes. Fantastic, Michael. All of your photographs here awakened something in me, Michael. Thank you for sharing, and I am looking forward to see your final selection. SKL, thanks for sharing your thoughts about these images – I appreciate that very much. Hi Micheal, It was hard to narrow it down to just ten, so here are my ten picks ,1,18,19,26,41,12,17,27,35,24. I visited Yosemite for the first time this last April, it was so beautiful ! I live in IL. HAPPY NEW YEAR ! 1, 8, 14, 16, 19, 20, 21, 29, 32, 41. All the best in the NewYear! 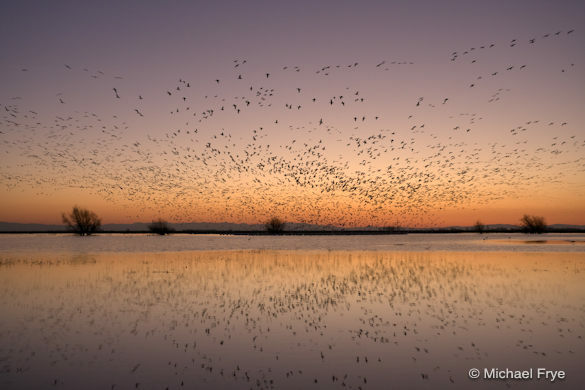 Thanks for sharing your wonderful photos with us this year! Love seeing anything you post on my Face Book page. Happy New Year! I’ve certainly enjoyed your blog this year – THANK YOU! There where a couple I could add but these where the 10 that stood out to me. They are all wonderful but i like 31, 33 and 36 the most, especially 36. Happy New Year to Claudia and you! 14 and 2nd favorite is 24 and 3rd is 30. The incredible light, atmosphere of the fog and grand scale of the redwoods is magical and inspiring. Here are my top ten:11,12,21,23,32,33,37,38,41. Happy New Year. Here are my top 10, look forward to seeing the finalists. 6, 7, 8, 15, 19, 20, 27, 32, 34 and 38. 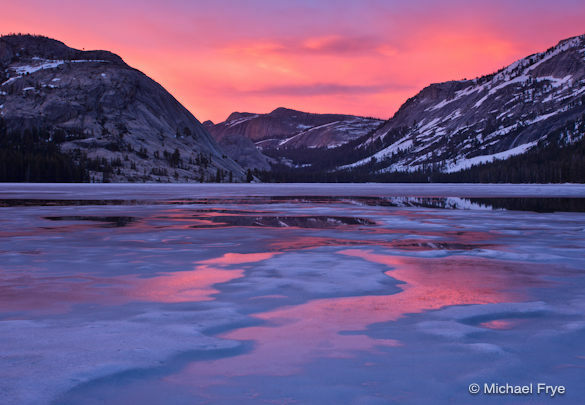 Thank you for all that you do for the photographic community Michael! My favorites; 6,11,17, 19, 20, 21, 22, 28, 33, 37. Great work as always. Thanks for your teaching, I’ve learned a lot since discovering your blog a few months ago! All are amazing and it is difficult to chose but my favorites are 2, 10, 14, 18, 19, 20, 22, 24, 30, 32, and 38. Your work is breathtaking. Of all the above, #18 was my most favorite for whatever that is worth. My favorite is 23and 38. Great work Michael. Your work is inspiring, and instilled me with a sense of peace and appreciation this morning. Here are my favorites. Hi Michael, i really enjoy your work and your blog. It is not easy to choose. As someone said, all of them awakens something in me. But here are my picks: 4, 13, 14, 17, 18, 20, 24, 26, 35, 38. Quite the challenge reducing your favorites to few. Like having to pick your favorite children. Here are my favorite : #1, #6, #14, #15, #20, #35, #38, #41. Thanks for the opportunity to participate. 1, 2, 4, 12, 13, 15, 17, 20, 22, 37………love 23 too!! Dear Michael, picking 10 from these gems is tough. But here are my top 10…mostly because they show something that I had never seen…they were very unique POV, IMHO. 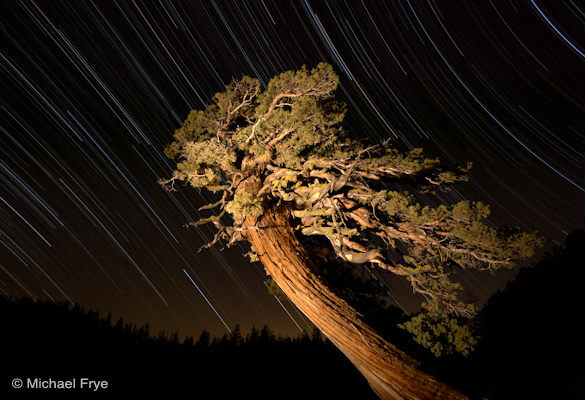 24 — how did you get the opposing curves in the star trails? Thanks for all your inspiration in 2011! Happy New Year! 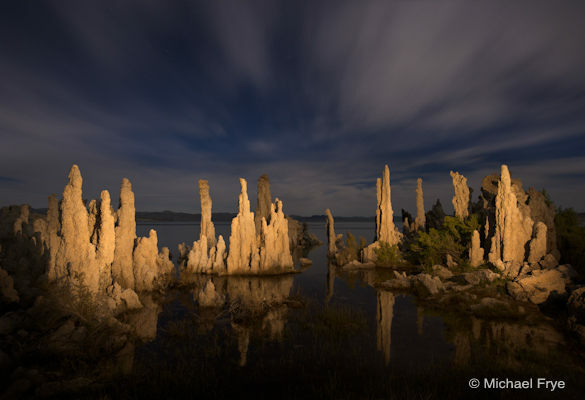 And may 2012 continue to bring wonderful images and great memories of places explored! Thanks Michael! In #24, the camera is facing west-northwest, so you’re looking at the ecliptic, the line that the sun, moon, and planets travel along (from our earthbound point of view). The stars on the left side of the frame are rotating around the south pole, and the stars on the right are rotating around the north pole – hence the different curves. All the images are worth consideration but because of the uniqueness of the torch lighting I will narrow my choices to #24 and #26. You really made it hard this year, with 41 images. My choices are 1, 5 and 39. 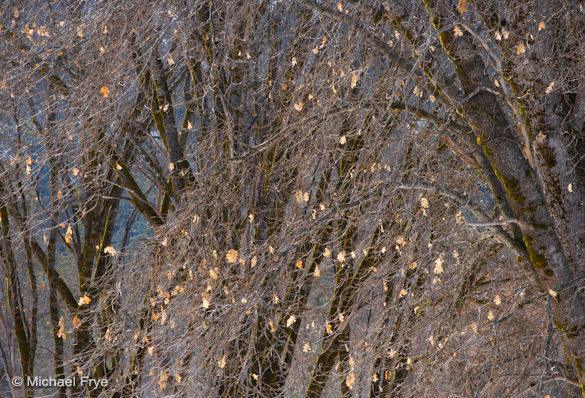 I love warm-cold color contrast in #1, and the overall mood- so wintery, calm. #5 has amazing colors and so much movement from the birds in flight. And The reflection. 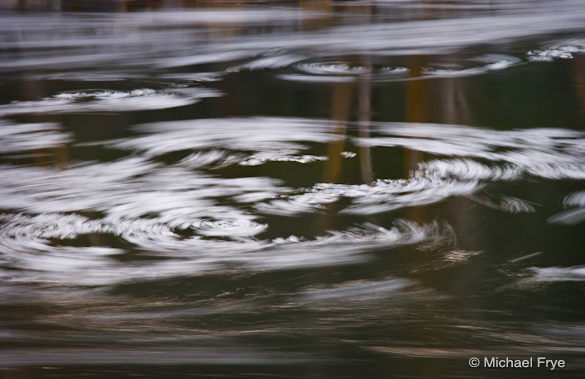 And I recently really enjoy more abstract images, that’s why I vote for #39. 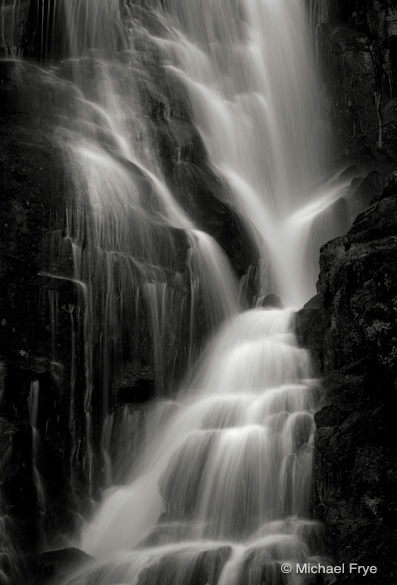 It has amazing light and can be viewed both as close-up of the waterfall (right? that’s what it is?) and just abstract of lines and lights. Great collection, Happy shooting this New Year! Thanks Iza – and yes, 39 is a waterfall! Great work. Thanks for sharing. My view: 18 (it appears I am in the minority, but I thought this was the clear winner), 21, 14, 17 and then followed by 20, 9, 4 and 2. 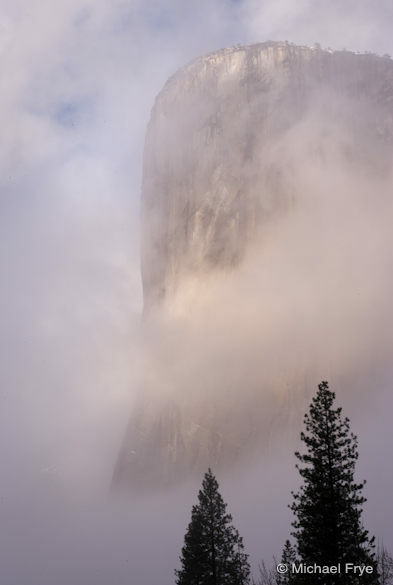 Looking forward to Horsetail Falls in February. 13, 15, 18, 20, 22, 24, 26, 29, 30, 37. You don’t make it easy Michael – I could pick 10 others and still be happy with my selection. #6 really stands out to me – just beautiful! My other picks are 1, 4, 14, 15, 16, 18, 20, 21, and 35. Not easy to pick up ten as I like most of them. Hope I will be able to participate at least noe of your workshops soon. 41 reminds me of the poem written by a Chinese more than 1000 years ago. Would love to see the poem. 2, 9, 16, 18, 24, 26, 33, 36, 38, 41. Thank you. I will show this to my wife, perhaps she’ll be familiar with this work. Beautiful poem – thanks Xia! All are inspirational and I enjoy seeing your blog come thru so I can have my fix of Yosemite over here in Europe! 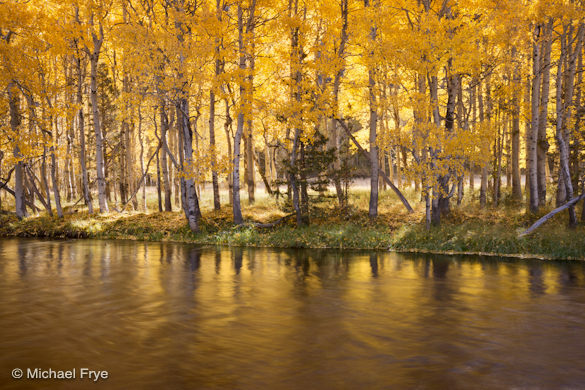 Michael, I already voted but maybe next year you might include some images of the most gorgeous aspen forests in the world, from my state – Colorado! Your artful skills would do them well! James, I’d love to go to Colorado in the fall – one of these days! 1, 11, 18,20,23 ,26, 28, 31, 38, 41. I also really liked 7, 12, and 14, but they were the last 3 cut. Thanks Brian – glad you found this blog. I don’t really keep up with the latest gear unless I’m shopping for something in particular, but the answer to your question really depends on your budget and what you’re trying to do. The 10-22 mm zoom would be great if you can afford it. Can’t wait to get to some of these spots two weeks from now with your workshop and see what images I can capture. 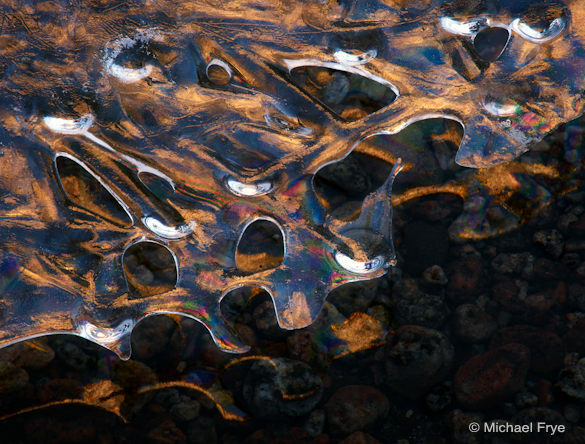 Hi Michael some really amazing images! we visited Yosemite in October of last year for our honeymoon and as a fellow photographer I absolutely loved taking photos there, I shall definitely be back for more at some point in the future. 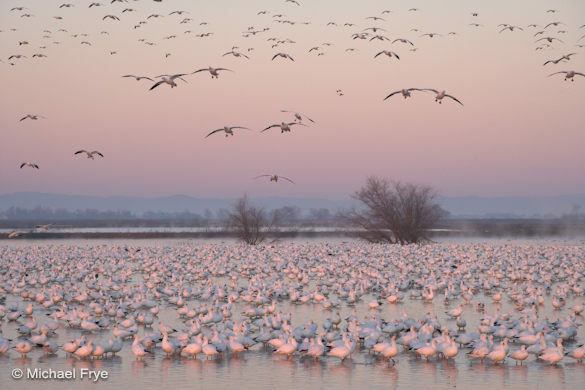 Thanks for sharing these breathtaking images with us. Great collection, Michael. My ten are listed below. They’d undoubtably be at least a little different if I did it again tomorrow. In choosing ten, I avoided picking two that were alot alike. For instance, I eliminated 38 only because I’d picked 11. Happy New Year, Michael! I have to tell you, I picked exactly 20 the first go and trying to cut that in half was torture. One of my favorite pictures of yours that I hadn’t seen is #38. I’m very partial to B&W and this is stunning! 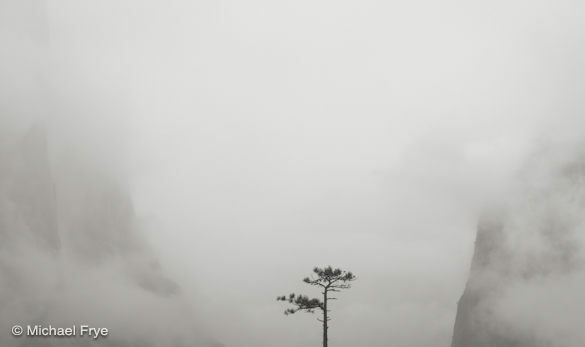 Only one other picture topped that, #12, classic Yosemite capture at it’s finest! Looking forward to new and creative work in 2012!!! Beautiful as always Michael. It’s never easy to winnow it down to 10 but here are the ones I like the best. 1, 9, 11, 14, 15, 16, 19, 20, 32, 38. Please continue to share your great photos and your knowledge. It is appreciated. I look forward to seeing the over voting when you have it tallied. Selecting only 10 is too limited and I’m guessing that for you to get it down to 41 was a major undertaking on your end. Thank you for sharing these with us. My top 10 are: 11,12,14,17,20,24,26,31,38,41 along with the rest of them. Good luck to you in the overall photo contest! So interesting to see what others have voted for. I picked by what drew my eye the quickest, because they are all so beautiful. 3,6,8,11,15,20,24,25,30,40. Definitely 11, 22, 23, 39, 40 for top 5 at least! Nice! Oh, I love them all but, forced to choose … I pick 1, 4, 8, 11, 12, 13, 19, 28, 31 and 41. Thanks for sharing all your knowledge and expertise. My favorites are #38,#11 and #20. Top 10, numerical order only. 11 really stands out to me. It is so ethereal looking the way the whole image just glows. My favorites are 32 and 14. Rounding out the top 10 are: 1, 4, 16, 18, 19, 20, 31, and 38. Love your blog, love to see your year in review, looking forward to the final tally. 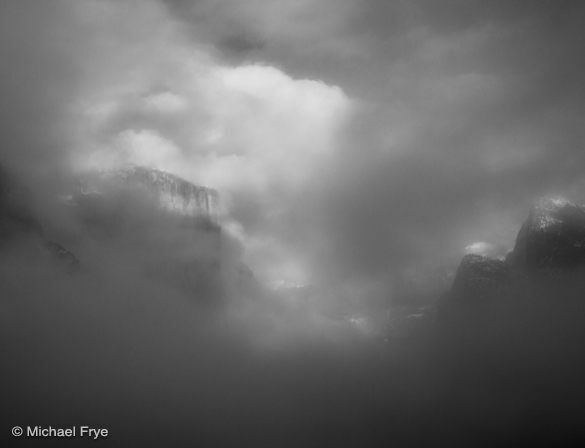 I haven’t been to Yosemite in many years, and these images bring back all the emotion I felt so long ago. Tough to choose. Here are my favourites: 1, 12, 17, 18, 20, 27, 35, 37, 39, 41. And to make things difficult, here are my husband’s favourites: 4, 12, 17, 18, 20, 24, 32, 33, 37, 40. We overlapped on just five! Here goes with my favourite images and I must say it was difficult to narrow the selection down to 10, first cut left me with 21. Favourites 1,8,12,14,16,20,28,35,37,38. Apologies to the other 31. Look forward to the final 10. Wow, what an amazing response – thank you all so much! 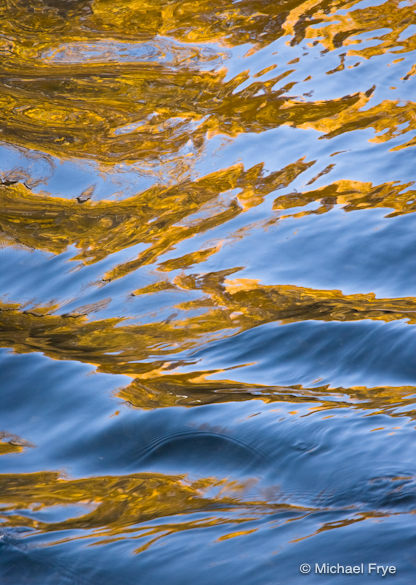 There are way too many comments for me to answer each one, but I have read them all, and I appreciate all of you taking the time to look through these images and tell me about your favorites. An excellent selection. Hope your year is as good as the last one. Here are my choices and the ones with the * imply that I really like it. So hard to decide, but so nice to look at. I went with 1,5,11,14,19,27,31,37, 38,41. Thanks for all the time you put into an enjoyable website. But I have to say I keep coming back because I learn so much from you. and my last seven choices are: 16, 19, 40, 7, 23, 18 and 41. Best wishes to you and your family for a Happy, Healthy & Prosperous 2012! Thanks for the project. Fun, but tough. Man, I wish I could have these kinds of choices at the end of the year. I read your blog frequently and always learn something. 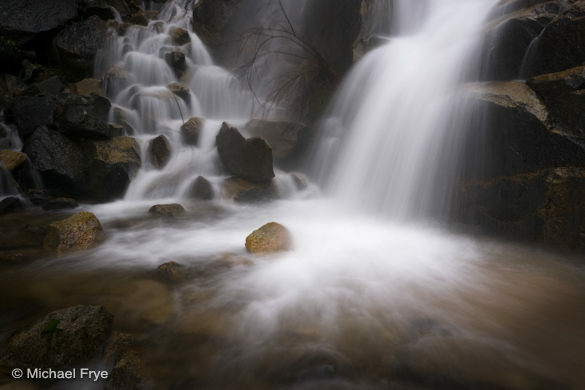 Your Digital Landscape Photography book is one of my two primary resources. Thanks for sharing your work and ideas! My favorites are: 8, 11, 12, 14, 21, 23, 27, 32, 36, 41. 4, 15, 20, 26, 16. 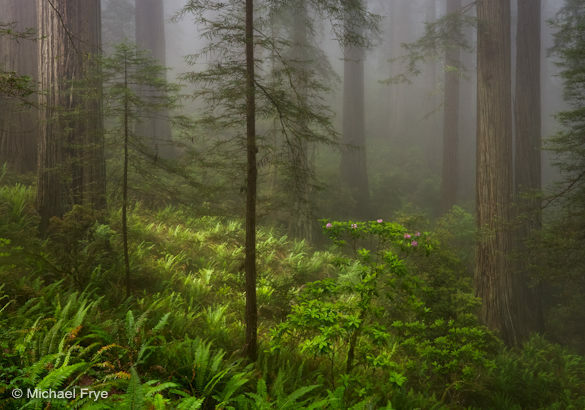 I think that the redwoods and ferns is my favorite image. Here’s my favorites from a list of great work. Great work, I love that you’re polling your readers. Neat. Hi Michael, nice work as always, and not an easy task. Did you make a calendar this year? I have the last two and I was looking forward to another one. My ten are 1, 4, 11, 12, 14, 15, 18, 20, 28, and 31. If there are any ties, two others are 7 and 8. I hope you had a great holiday season and may you have a great and prosperous new year. Sorry Tom, no calendar this year. Thanks for telling us your picks! Again, thank you all so much for taking the time to pick your favorites. I really appreciate it! In order here are my top 10 favorite of yours. It’s a beautiful body of work. Happy New Year to you and family. I look forward to meeting you. Your work is inspiring and you’re such a regular, down to earth person. Thanks for allowing us the opportunity to give you our opinion on what our fav’s are. Look forward to meeting you too Charlotte! All are fabulous and hard to pick a top ten. My all time favorite is #14. 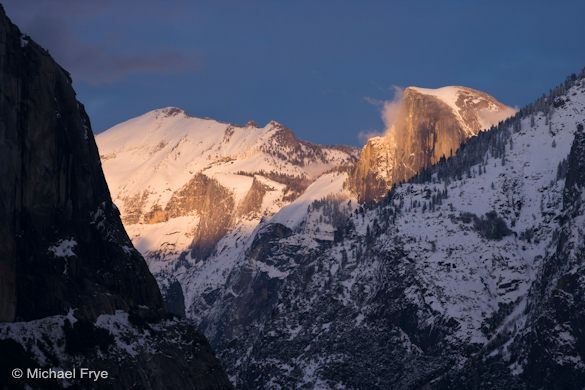 The sun peeking behind El Cap casting it’s warmth on the valley is priceless. I love the foggy images too, #3 and #16 being my favs. 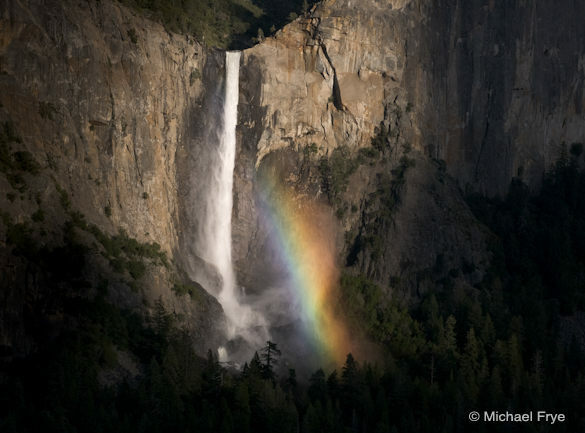 #18 is classic Yosemite and #32 is beautiful in its vibration of life. 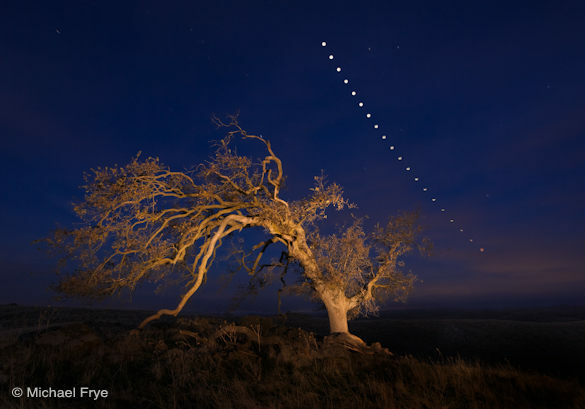 The swirling stars in #24 and the eclipse of #42 are fun images to see. Thanks again for a great Autumn workshop. I hope 2012 treats you well. Thanks Stewart, and it was great having you in the class! Undoubtedly, *32, Eastside reflections. Love it and would buy it. We can arrange that Susan! What a great year you have had!! Such an amazing group to choose from! Still hope to reschedule that workshop some day soon! Thanks Garen, and I hope we can reschedule the workshop – let me know. 4,6,9,14,19,24,31,38,39,40 and runner up (if it means anything…) is #8. 37 – fall colours at their best. 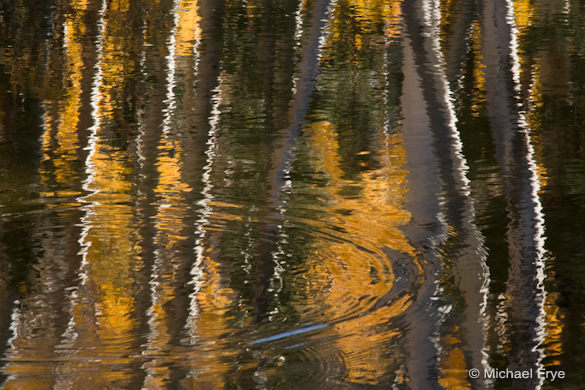 love the more natural scenes, however the reflections of the birches was very pretty. Looking forward to the 16th, and hoping for new snow in the valley. Happy New Year! 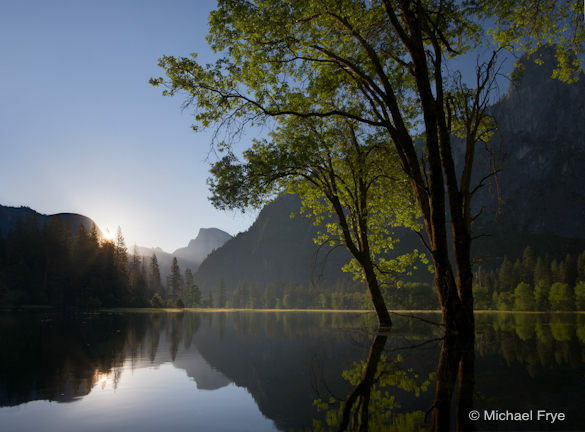 Inspiring and beautiful set of images Michael. The symmetry in 5 is stunning! I always enjoying your website. My favorties are 2, 20, 30 & 31. Grand prize winner (if there is such a thing) for me is 38. Happy New Year Michael. Thanks for sharing all of your inspiring imagery! 14. 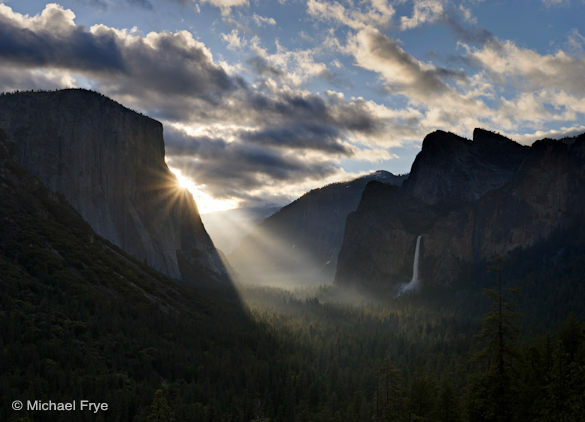 Sunbeams from Tunnel View — Stunning, doesn’t even look real! Thanks again everyone! I really appreciate your taking the time to comment and pick your favorites. Happy new year Mickaël !!! It was very difficult to choose… your images are very beautiful ! 1, 4, 5, 10, 11, 12, 15, 20, 31, 38. Just stumbled upon this. Wow, what a breathtaking selection of images from places I’ve so deeply loved, explored, painted and photographed for years. As always, amazing work! 2 (unique abstract textures, color, composition), 4 (just wish the avocets were not quite so close to center) 9 (love the 3D effect of swirling frazzle ice apparently floating in a different plane than the reflections of trees and the shutter speed is just the right length to give the impression of actual movement), 13,16 (yes we’ve all shot that effect/view so many times but it still takes my breath away because of the grandeur and sense of scale when done well), 18 (so serene), 20 (the softness of light is just beautiful, and the reduced contrast really makes the image glow like I could do with pigments using warm/cool compliments, but rarely see with photography), 30, 39, 40, 41 (reminds me of the print I have of yours of the Juniper/eclipse at Olmstead). Thanks very much James! Glad you like this selection. 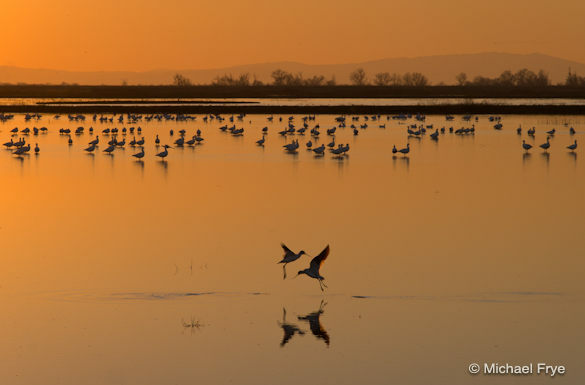 Regarding number 4, you have to make compositional decisions very quickly in a situation like this, but putting the avocets in the center was quite conscious. If they were off-center the photograph would be off balance, as there’s nothing with as much visual weight or importance to balance them with to the left or right. Kirk, you’re right, the avocets are below center, though perhaps even below the one-third-from-the-bottom line. For the vertical spacing I was just trying to balance the avocets and their reflections with the other birds, trees, and distant mountains at the top. I wanted some breathing room between the reflections of the avocets and the bottom of the frame, and between the mountains and the top of the frame. To me balance and spacing are much, much, much more important than the rule of thirds. Hi Michael, I missed this post and the vote. So I now have the advantage of having seen the final 10 picks. I agree with most of them and at any rate will leave the selection alone as it was made by our peers. 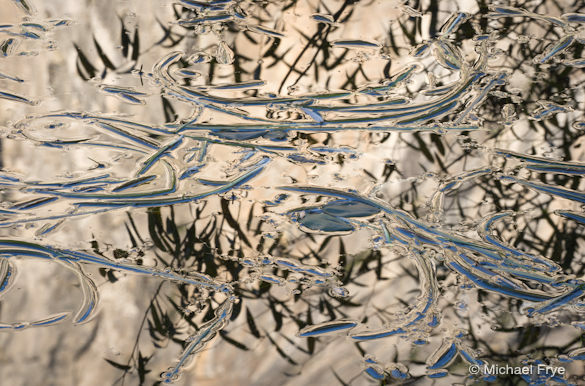 However, I would like to say that I feel #8 “Two Trees and El Capitan” and #36 “Grasses and Reflections of Willow Leaves” probably deserved to be in the top 10 over a few of those that were voted in. Sorry you missed out on voting David, but thanks for your comments. I like 8 and 36 too, and the judges for the Yosemite Renaissance competition would apparently agree with you about 36, since they picked it for this year’s show.